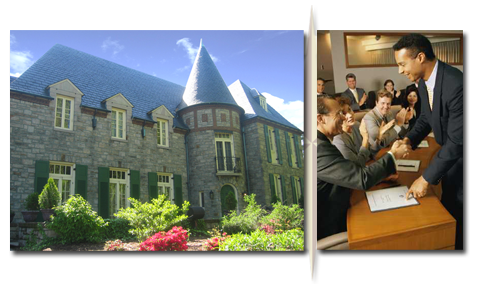 We are a professional management consulting firm, based in Harrisburg, Pennsylvania. Founded in 1986, we have helped more than 275 organizations set and reach their goals through sound strategic planning, leadership development and solid execution. Each year many of our clients achieve record results. Our clients represent manufacturing, financial services, transportation, commercial construction, higher education, trade associations and other industries throughout the United States with a special focus on highly-competitive organizations experiencing fast growth and change. Our firm specializes in facilitating strategic planning and execution, guiding business executives and leaders in decision-making, and providing customized leadership development programs. We have extensive experience working closely with business owners, boards of directors, executive staff and management teams. The principal and managing partner is Mr. Bruce Nilson. Other consulting team members with specialized expertise (e.g. market research, financial analysis, executive recruitment, human resources management and training) are engaged based on client needs. Bruce Nilson is a Certified Management Consultant through the Institute of Management Consultants. He holds a masters degree from Penn State University and has done postgraduate work in business administration. He has traveled throughout the United States, Europe and other countries both professionally and through his volunteer work. 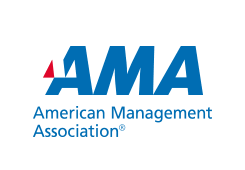 In addition to consulting, Bruce is a speaker at both national and international conferences and for over 10 years was an adjunct instructor for the American Management Association. He has more than 25 years experience serving as an adjunct faculty member and currently teaches courses on leadership and strategy in two MBA programs. He is a member of the Institute of Management Consultants, World Future Society, and state and local chambers of commerce. He also serves on the boards of both for-profit and nonprofit organizations and also volunteers through his local church.